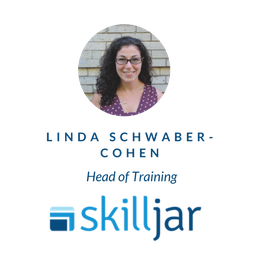 Where does your customer onboarding program stand, and how does it compare to others at companies of a similar size? How are different SaaS companies thinking about measuring customer value? 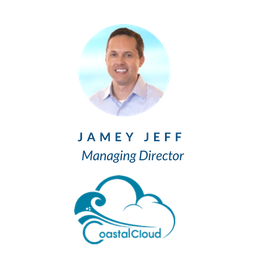 Find out in this Q&A with Jamey Jeff, Managing Director at Coastal Cloud. We discussed early findings from the Coastal Cloud Customer Success Industry Report, featuring insights gathered from in-depth conversations with more than 40 Customer Success leaders. ...and more. Reserve your spot today!